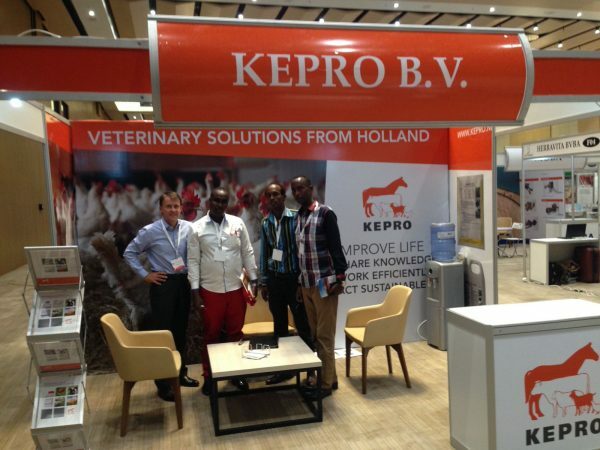 Kepro was present with a stand at the first edition of Poultry Africa in Kigali, Rwanda, on the 4th and 5th of October 2017. It has been a very fruitful event and Kepro certainly will be present again during the 2019 edition. 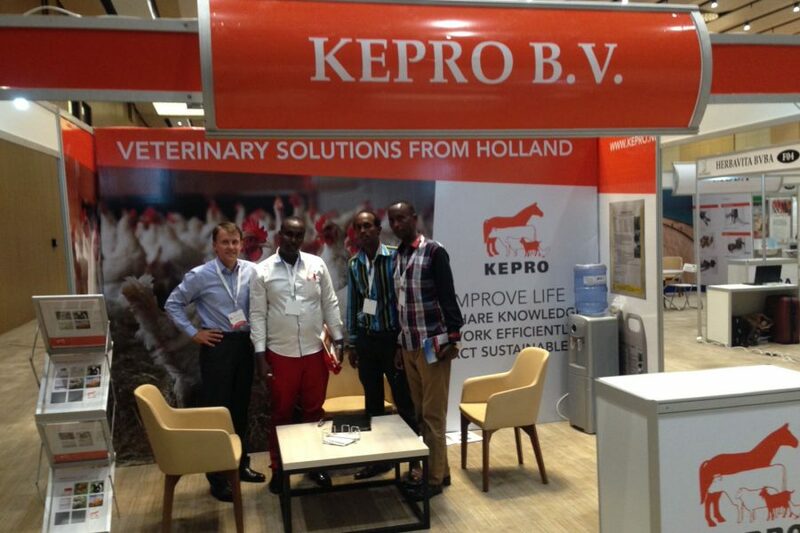 We have spoken with many people from Rwanda, as well as customers from outside the country like Zambia and Tanzania, who were interested in our veterinary and nutritional solutions. It was a good opportunity for Kepro to present itself for the first time at this event. For the next edition, which will be held in 2019, the organization is expecting even more visitors, since the livestock sector in Rwanda and its neighboring countries is growing fast.